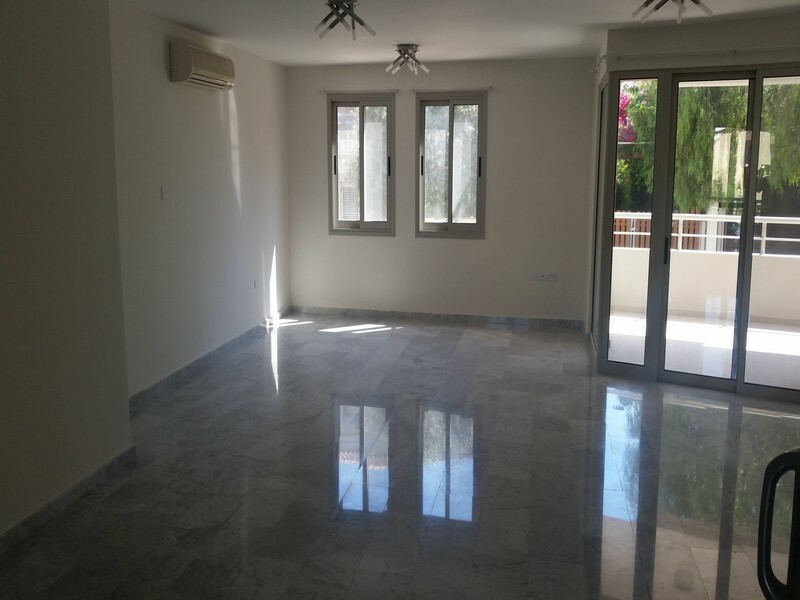 A spacious 1st floor 2 bedroom apartment located just across the beach in the Amathusia Coastal Heights residential complex in Limassol Cyprus. Amathusia Coastal Heights is a safe strictly residential complex of luxury Villas and Apartments and is very popular as a main residence or for holidays. The complex has a 7 day a week staffed office to cater for all residents’ needs or enquiries, lovely communal streets for walking, common swimming pools and play areas for children. The apartment on offer is brand new – never been occupied – and has covered areas of approximately 80m2 plus a balcony. In more detail this superb apartment has an open plan kitchen, a full size bathroom and toilet, 2 good sized bedrooms with parquet floors and a communal swimming pool just a few meters away. This exceptional apartment offers excellent accommodation and is now offered at a very attractive price for quick sale.